Finding the perfect holiday gifts for all the people on your list can be stressful! But it shouldn’t have to be. This list of our top 5 best scented candles for holiday gifts is the perfect roadmap to wow-ing every person you have to buy for this year. If there is one gift item that literally anyone on your list would love, it’s a candle. Not only do you not have to worry about getting the right size or the right color, they’re perfect for even the smallest apartment, and they’re easy to pack into a suitcase. All you have to do is choose the right scent. To help you choose candle scents your friends and family will love, here are our five most popular holiday candle scents. These are big hits with both women and men of all ages, so you’ll have something for everyone on your list. Vanilla – Who doesn’t love the sweet, warm scent of vanilla? This scent spans the imagination – from grandma’s kitchen to exotic orchids – vanilla is the scent that memories are made of. Click here to shop our Vanilla candles. Victorian Christmas – Our Victorian Christmas is elegant and festive … and exclusive to Pure Integrity Soy Candles! It is an exquisite aroma of natural evergreen beautifully combined with an array of Christmas spices. An extraordinary holiday scent, Victorian Christmas is by far our top holiday seller. Click here to shop our Victorian Christmas candles. Mistletoe – Our Mistletoe fragrance is woodsy and warm! This earthy pine scent is a perfect gift for the men on your list, as it adds a forest scent to any masculine space. Click here to shop our Mistletoe candles. Oatmeal Cookie – Our Oatmeal Cookie fragrance is a scrumptious, mouthwatering delight. Ever so sweet, it smells exactly, EXACTLY like fresh baked oatmeal cookies!! 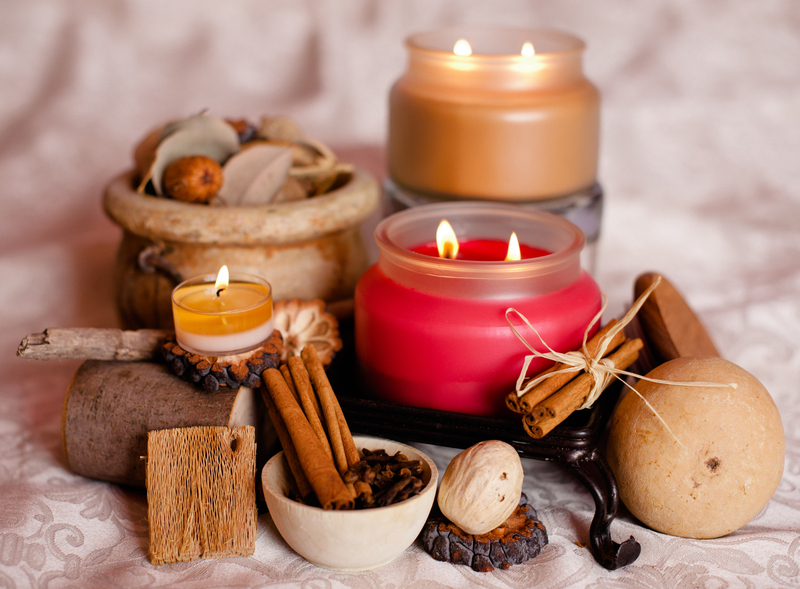 Mmmmmm….. Click here to shop our Oatmeal Cookie candles. Mulberry – Our Mulberry fragrance is a wonderfully juicy fragrance of plump ripe mulberries. This favorite English scent is fruity, bright and refreshing scent – great for holidays and year round! Click here to shop our Mulberry candles. You can also shop our candles by scent strength! We rank our candles from ‘light scented’ to ‘WOW’, we have something for everyone.